What is perhaps most interesting about the hacked passwords is that they exemplify, in many cases they are just dictionary words with numbers tacked on to the end, the names of the staffers’ bosses, or their favorite sports team, so the claimed hack and leaked database was probably outdated or fake. Hackers further described on Twitter that the list came from a senate.gov subdomain. 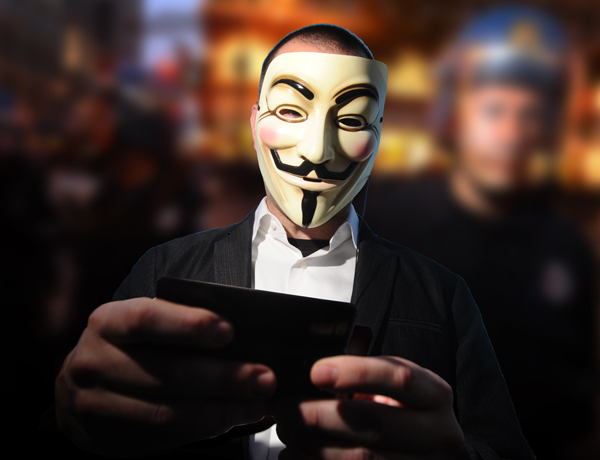 Yesterday Anonymous hackers also published contact details of US Federal Emergency Management Agency (FEMA) contractors, subcontractors and employees.